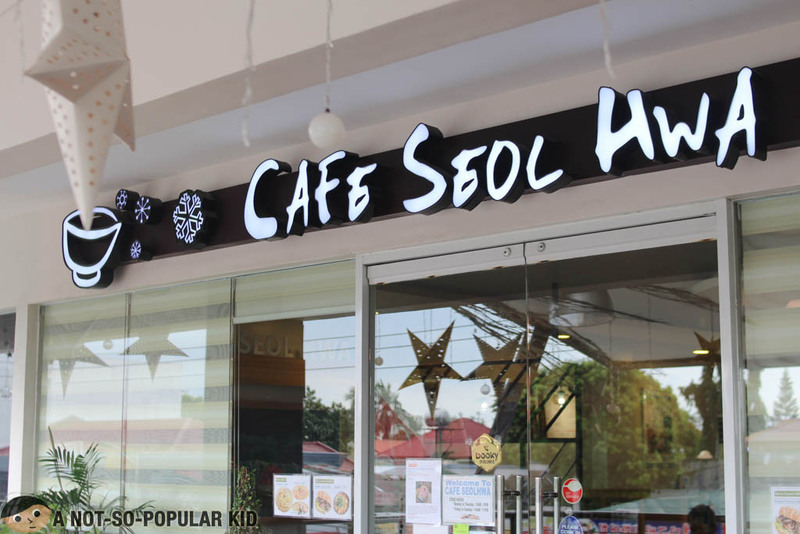 Cafe Seol Hwa is a Korean Cafe nested along the famous Aguirre St. of BF Homes, Parañaque. 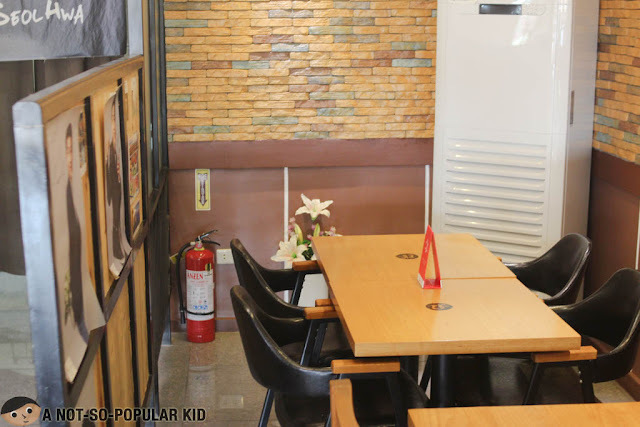 It may not be as easy to locate as other restaurants within the area, since this cafe is located on the second floor of Robinsons Easymart. Still, we were able to visit the place via a recommendation of a friend. Given its neat and spacious interior, Cafe Seol Hwa exudes a bright and positive ambiance. The presence of wooden elements also adds a crafty side, allowing the place to have a comfy homey feel. This is why Cafe Seol Hwa makes a great candidate as a place to just spend the entire day chilling. It's also where the environment is highly conducive for reading and writing a novel, if you are that type. In short, it's definitely where you can extract more of your creative juice. 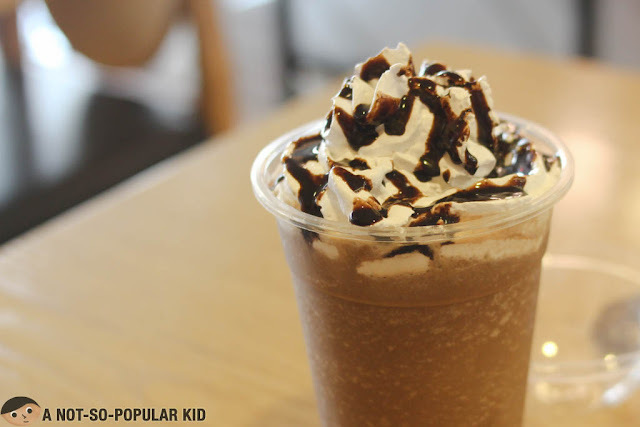 If you also want to catch up with your friends, this cafe is really just perfect! Seats are very comfortable, and the cool room temperature adds even more to it. 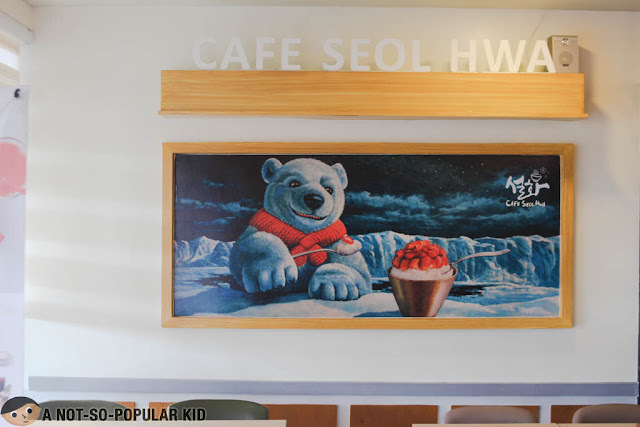 The best of all, you can enjoy great drinks and desserts here in Cafe Seol Hwa, especially the Bingsu with which it is famous for. 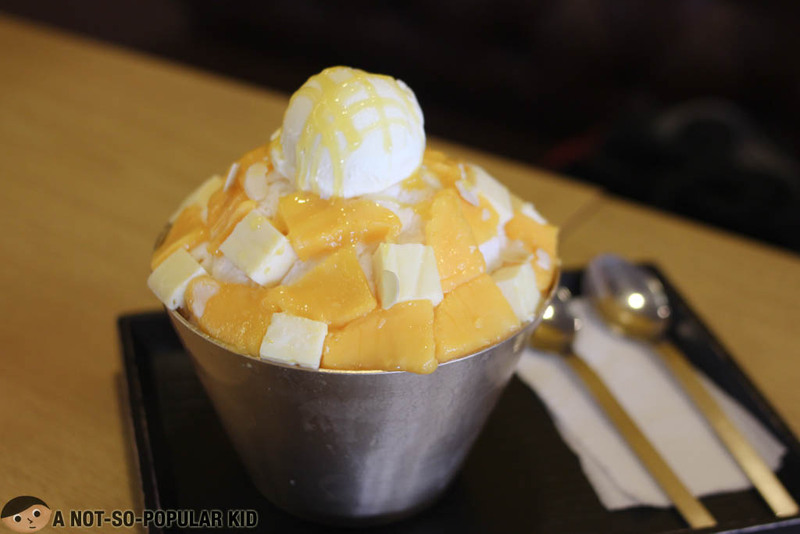 When I had my first try of bingsu in Hobing, I thought I tasted the creamiest and dreamiest ever, but after taking a spoonful of this bingsu here in Cafe Seol Hwa, it felt even more superb. I even put suspicions on it because of the huge weird-looking blocks of cheese on top, but when I took a bite, I was taken by surprise. The texture and taste was similar to that of a cheesecake (although slightly fuller and maybe rougher), but it really made everything so incredible, since it was able to blend perfectly well with the fruity sweetness of the mango. In fact, the bingsu was so amazing, that it took us only about 7 minutes to consume it all. 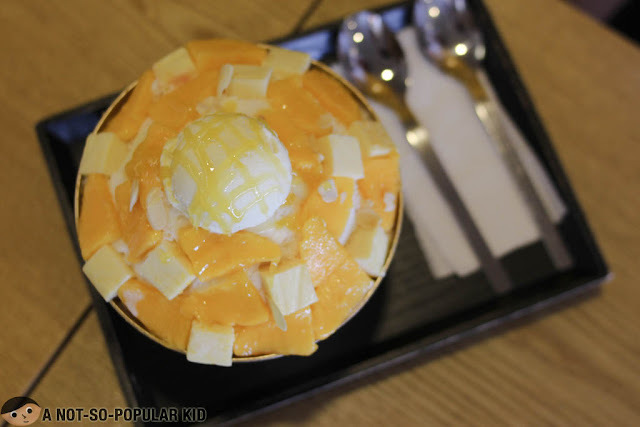 Related Post: Hobing's Dreamy and Melty Bingsu - a must try! 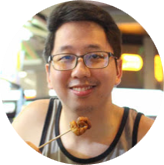 Of course, there are other interesting dishes or drinks you can try there, but I'm yet to discover them. If you have suggestions or favorites, do drop a comment! 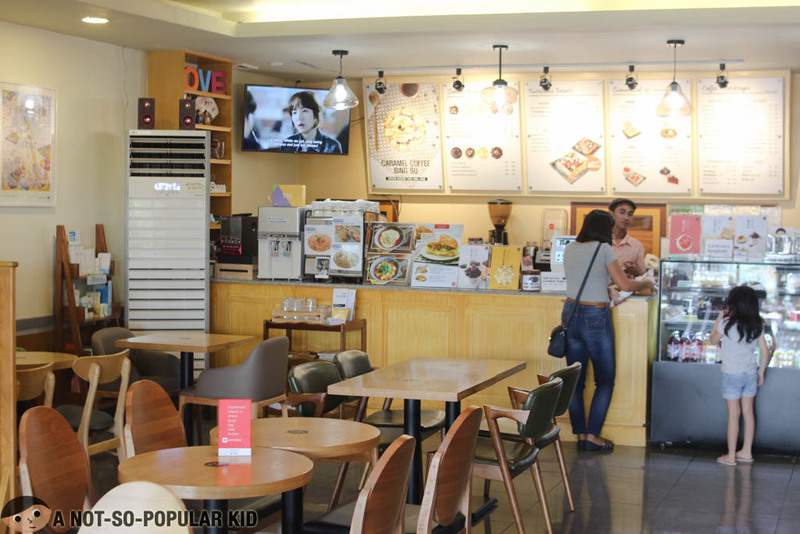 With its wonderful interior, Cafe Seol Hwa is certainly something worth visiting! 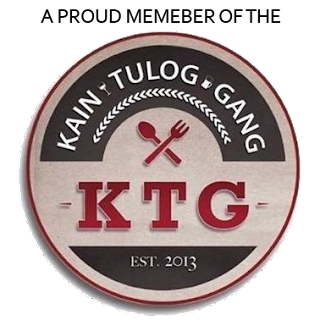 You'll really enjoy the serenity of the place with its very welcoming interior. The bingsu was also amazing, and I urge you to give it a try!